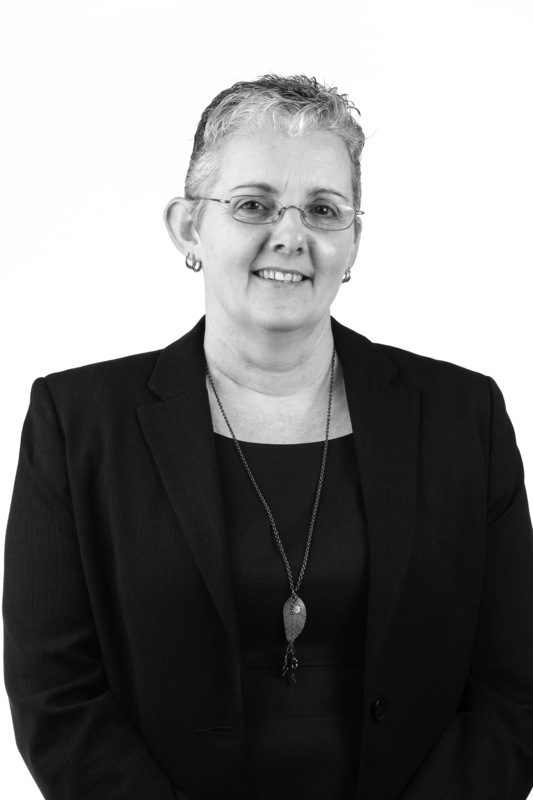 Heather joined the team at Stean Nicholls in 2014 in the role of Office Manager Property Management Supervisor. She is experienced in all facets of administration and brings with her over 25 years' experience in the Real Estate, Valuation and Building industry. She is proud of her work ethic, dedication and attention to detail. Heather has worked in various departments including residential and commercial property management and trust accounting, and strives to offer clients the best service possible.